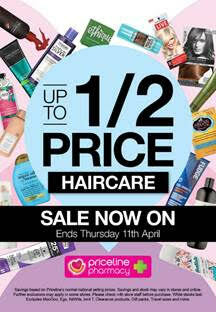 Priceline are having a massive hair care sale with up to half price off this week from Tuesday 9 April until Thursday 11 April 2019. 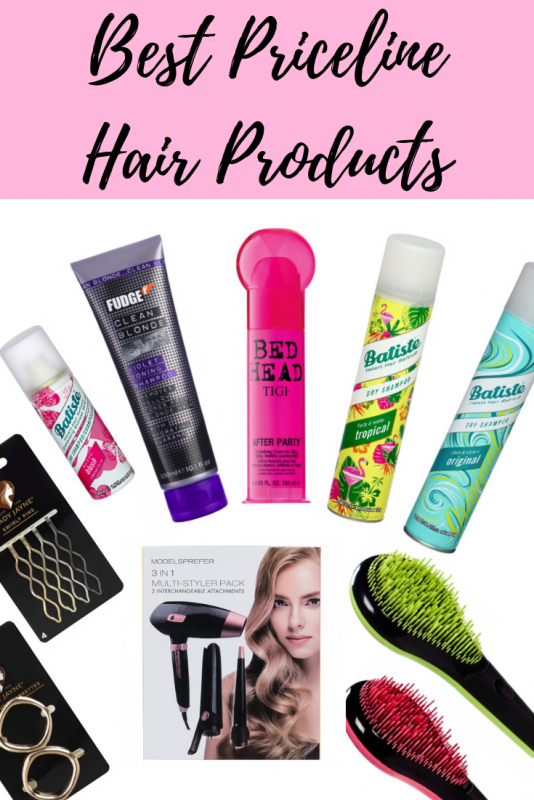 To help inspire your bargain shopping, here are my recommendations for the best Priceline hair products that you may wish to consider buying. But first let me give you the all important Priceline hair care sale details again. The sale is on from Tuesday 9 April to Thursday 11 April 2019. 50% off all hair care. 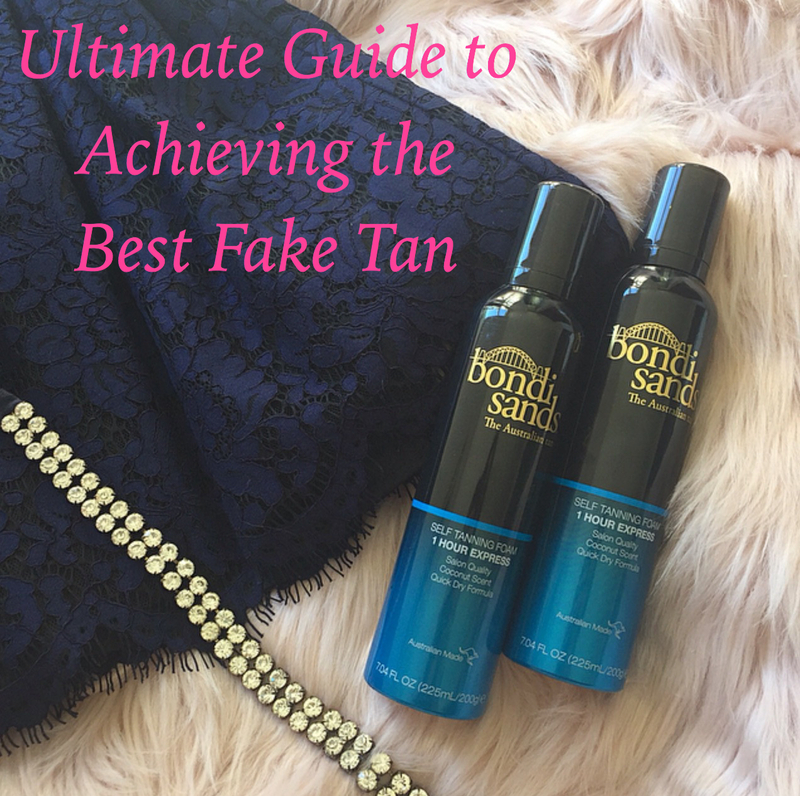 Before moving on to my best Priceline hair care product recommendations let me share my top secret to buying the items you want in the sale quickly and easily. Do what I do and plan your sale shop beforehand, make a wish list and then shop online. Avoid the crowds, the parking hassles, the searching for the products you want and shop in comfort from home online. It is so much easier, quicker and stress-free. Plus you can shop in your PJs and who doesn’t love doing that! 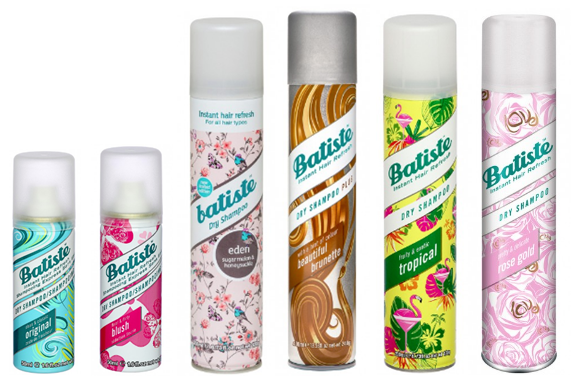 Batiste dry shampoo is an absolute must have for every beauty lover! It’s often joked that by the end of the week our hair is 90% dry shampoo and quite possibly this may be true! I know it could be true for my hair – lol! Priceline Batiste Dry Shampoos are definitely a winner! I’ll be stocking up on a few more cans of this hair saviour product during the sale! With my darker roots, after recently reading a positive Batiste dry shampoo for dark hair review I’m also wanting to buy the Batiste Beautiful Brunette Dry Shampoo. Dark haired girls have been rejoicing over this one! Whether you’re wanting the Batiste Original Dry Shampoo, the Batiste Tropical Dry Shampoo, the Batiste Rose Gold Dry Shampoo, the Batiste Luxe Dry Shampoo, or any other version as either a Batiste Mini Dry Shampoo for your gym bag, a regular Batiste 200ml Dry Shampoo or a huge Batiste 400ml Dry Shampoo, Priceline has a Batiste Dry Shampoo to suit your needs. Click HERE to check out the full range of Batiste Dry Shampoos in Priceline as well as their current prices. Click HERE to read my Complete Guide To Batiste Dry Shampoo Reviews Included. Six months ago I didn’t understand why Fudge Clean Blonde Violet Toning Shampoo and Conditioner were the top two hair care best selling products. Cue one disastrously BAD hair colour experience from a new hair colourist with the ash blonde highlights I had requested ending up looking a horrible brassy yellow and I now totally understand the love for these Fudge Violet Toning products! The Fudge Clean Blonde Violet Toning Shampoo and Conditioner have been my absolute hair saviours since my diasastrous hair colour. They have been simply amazing at fixing up the mistakes of my hair colourist! These are definitely must-have hair care products if you’re wanting to get rid of any brassy yellowness from your hair. They totally work! Click HERE to check out the current prices for these Fudge products. 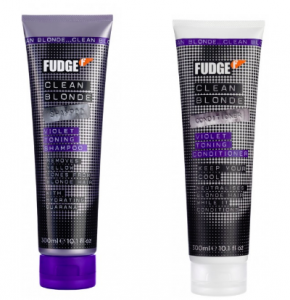 There’s also a new Fudge Clean Blonde Damage Rewind Violet Toning Shampoo and Conditioner which I’m excited to try next. This is a Summer party hair essential! Having fine hair I often get horrible frizzy hair and funky fly-aways especially in warm weather from the humidity when I’m out partying but I have recently been introduced to the amazing TIGI Bed Head After Party Smoothing Cream. This blend of lightweight conditioners is so easy to apply and results in silky, smooth shiny hair instantly. I keep this in my handbag when I go out and if my hair starts suffering from frizz and fly aways thanks to static and humidity I simply smooth some of this onto my dry hair and then party on! I have also been known to use the bottle as a karaoke mike after a few drinks – lol! Lucky for you I won’t attach a clip of my singing here. 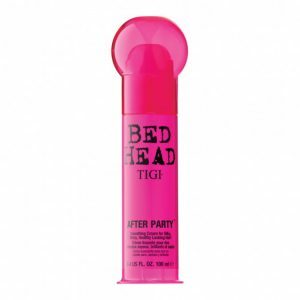 Click HERE to check out the current price of this TIGI Bed Head Smoothing Cream. 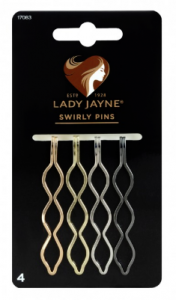 These Lady Jayne Swirly Pins are gorgeous! Each pack includes a rose gold, gold, silver and gun metal coloured swirly pin. These pins add a stunning touch to any hair style and are perfect for party hair. They are so much more stylish than using an ordinary bobby pin and create a glamorous statement in your hair. They also have the advantage of being longer than an ordinary bobby pin too. I absolutely love the rose gold coloured pin! Click HERE to check out the current price for these swirly pins. 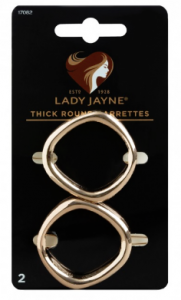 Add the perfect modern finishing touch to your hair style with these Lady Jayne Pro Thick Round Barrettes. These round clips are perfect for adding a touch of extra glamour to your hair. I’ve found the clip on these to be secure and there are tiny “teeth on the back of the round part that ensure this clip stays firmly in your hair. Click HERE to check out the current price. Detangling fine hair is very different to detangling thick hair so it makes sense that fine haired people need a different brush to thick haired people and a different brush to normal haired people. The difference in these innovative brushes lies in their distribution of bristles and the varying height of the bristles. These brushes promise a more pleasant brushing experience with easier detangling, reduced hair loss and reduced hair breakage. I love the easy to grip handle on these detangling brushes. I’m planning on buying the red version for my fine hair. My other tip for minimising hair loss and breakage is taking hair vitamins. 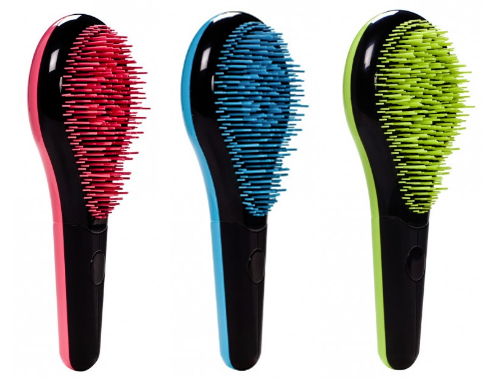 Click HERE to check out the current price of these detangling brushes. How good is this concept! If your electrical hair tools are all needing replacing and you’re unsure which one to replace first you can replace them all with the Models Prefer 3 in 1 Multi-Styling Tool. It has three interchangeable attachments enabling it to change from being a hair dryer to a hair straightener to a hair curler. Now that’s clever! This would make a great gift for a teenager who is just starting out with hair styling and the best time to buy this is obviously now while it’s on sale! 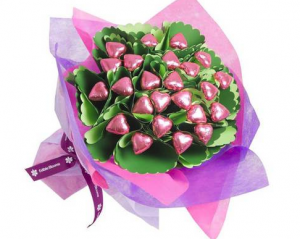 I love these huge Priceline sales for buying gifts for upcoming birthdays and occasions. 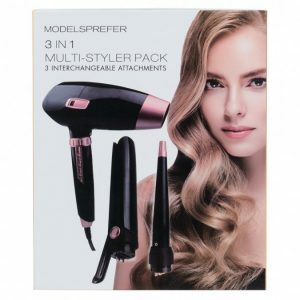 Click HERE to check out the current price of this Models Prefer 3 in 1 Multi-Styler Pack. What hair care products are you currently needing to restock or wanting to try? *The above post contains affiliate links. Full disclosure policy here. That Bed Head smoothing creme may need to end up in my bathroom! I too have fine hair with fly-aways and it goes CRAZY in the humidity. My hair has its only little party. 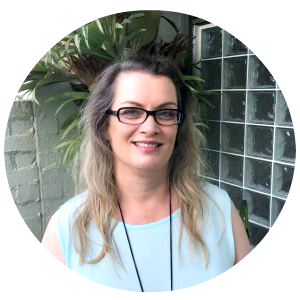 I’m overseas and gutted that I’m missing out on the Priceline haircare sale – it’s always epic! I love the Batiste dry shampoo and I always stock up on the John Frieda blonde range – my favourite! I’ve never, ever tried Dry Shampoo, but it looks like I should! 19,000 sold each week is unreal! Dry shampoo is the best ever invention! I like those swirly hairpins too. Now that my hair is a little longer I could get into those. The multi tool hair styler looks like a great bargain! Priceline has the best sales! I am low on dry shampoo at the moment so I will have to go and pick some Batiste. Batiste dry shampoo is an essential for me! I’ve also been loving the Lady Jayne hair accessories, so nice to add some glam. I LOVE the Lady Jayne hair accessories, they are so beautiful! I think I might need to stock up on some more. Definitely need some more dry shampoo as well. I prefer the Klorane dry shampoo to the Batiste. I need one of those detangling brushes though, I love these types of brushes! I swear by Batiste dry shampoo and go through so much of the stuff! My hair would be AT LEAST 90% dry shampoo by the end of the week! The volume one you mention is different to my usual XXL Volume one – I hope this hasn’t been discontinued!